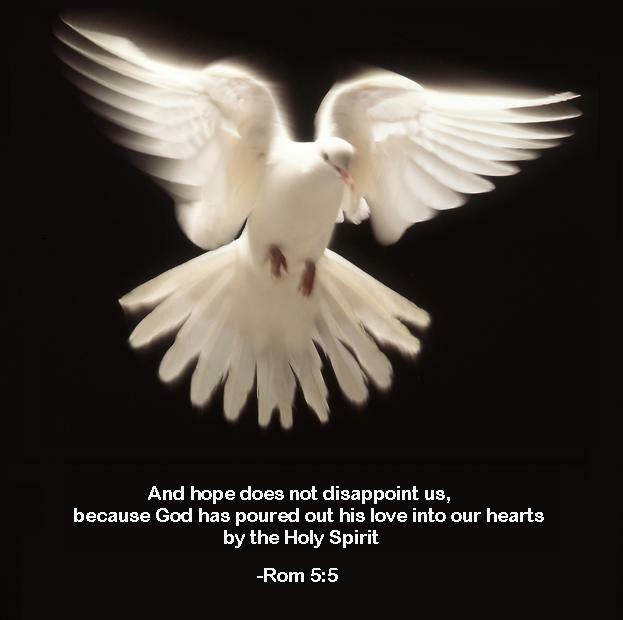 And hope does not disappoint, because the love of God has been poured out in our hearts through the Holy Spirit who was given to us. Holy Spirit, guide me today, give me purity in heart, soul, and thoughts so that love only abounds. Categories: verse of the day | Tags: Bible, Christ, christian, God, Holy Spirit, Jesus, Love of God | Permalink.